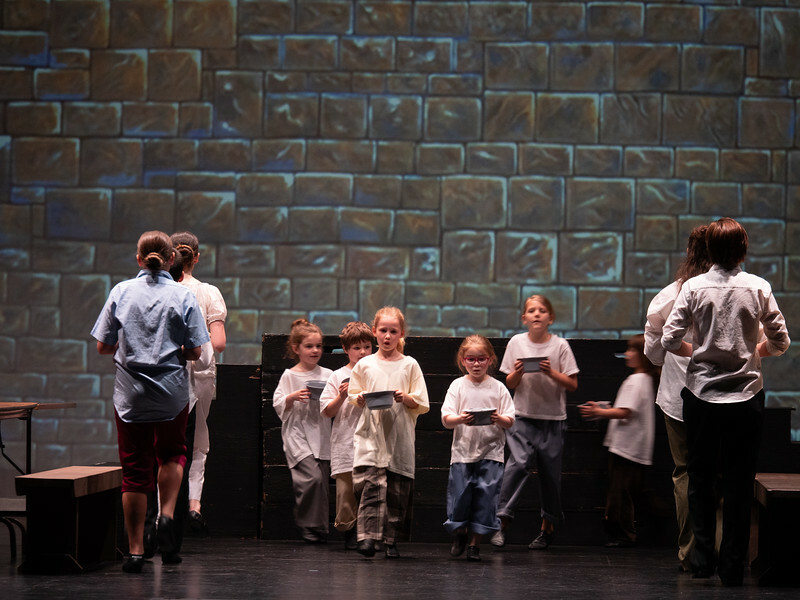 FVAD Musical Theatre School presents Oliver! the musical. Musical Theatre Director - Kayla Cameron. Music Director - Alex McCune.